The financial advisors of our broker/dealer arm, CUNA Brokerage Services, Inc. (CBSI), have been serving credit unions and members for over 30 years. Today, this branch of our company serves the credit union industry, exclusively, through nearly 400 advisors in 275 credit unions, nationwide. 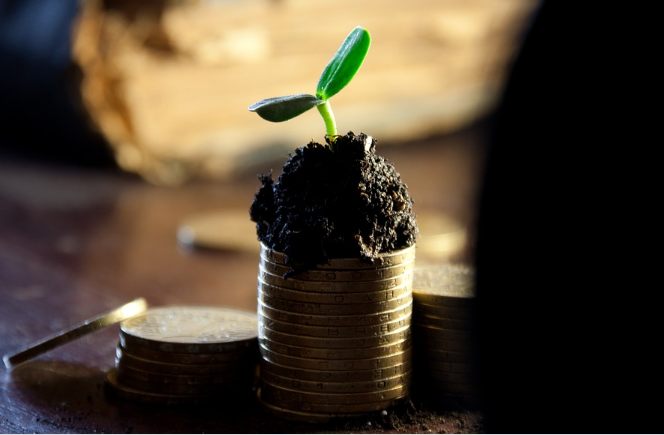 We support people and families in various financial life stages with insights and financial planning that makes a difference in the near and long term. 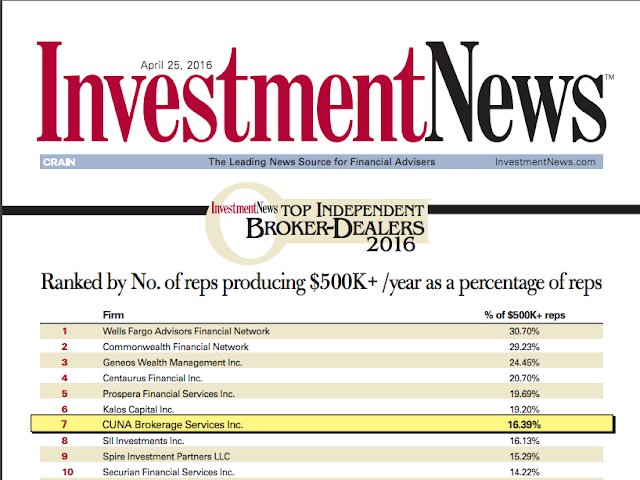 So, we're proud that Investment News rankS CBSI among the Top 10 Independent Broker/Dealers* today. We salute our CBSI colleagues on another year of excellence in serving the not-for-profits, people and families who matter most to us: credit unions and members. *Ranked in percentage of total advisors producing $500K or more per year in Gross Dealer Concession (GDC) in 2015.